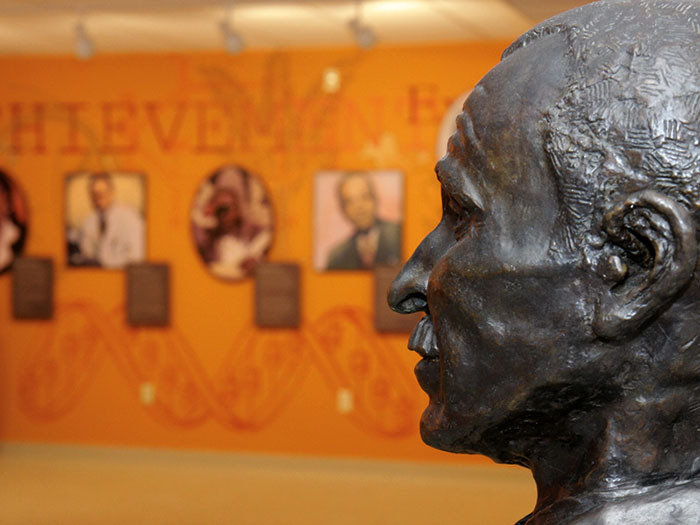 The G. W. Carver Interpretive Museum in Dothan, Houston County, celebrates the life and accomplishments of pioneering agricultural scientist and educator George Washington Carver. Located in a former bus station, the museum also features exhibits on black scientists and inventors and civil rights activists. Carver's numerous inventions and innovations related to the peanut led to the establishment of the museum in Alabama's "peanut capital" city.